Healing Code of Ethics: Mindful practice to abide by all applicable local, state, and national laws governing their services. 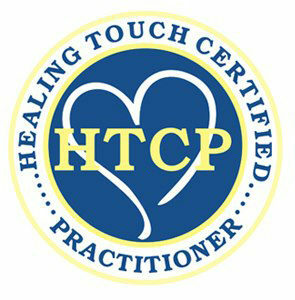 Healing Touch providers do not diagnose, prescribe, or treat medical disorders and use language that clarifies this. Providers make referrals to other health care professionals as appropriate/needed at all times respecting the progressional status of other health care practitioners. Definition, heart -centered hand work to support the cline,mind, body and spirit; Goal or restoring harmony and balance; Scope of Practice,to provide harmony and balance through highly credentialed program; Collaborative Care-in conjunction with allopathic care ; Intention of wellbeing for each client;the highest level of Respectful care; Equality and Acceptance of the client’ personal and religious views ( no specific religion is promoted by Healing Touch; a Safe healing environment; Following Healing Touch 10 step sequence; Disclosing to the client accreditations, techniques used and treatment plan; Client sessions are confidential; in Compliance with State Laws; Continued Self-development of the Practitioner and the highest degree of Professional Responsibility by words and actions , to all parties.